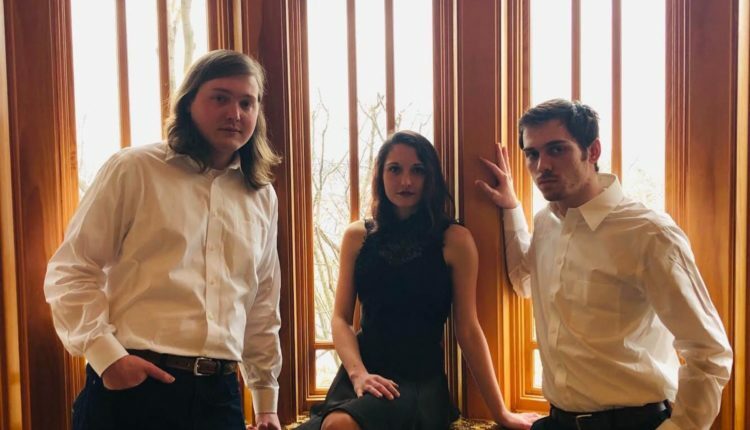 Rochester trio, The Archive Ravens, are holding a free concert at Rochester’s Lyric Theatre on Saturday, March 30. The event runs from 4-6 pm and is open to the public. 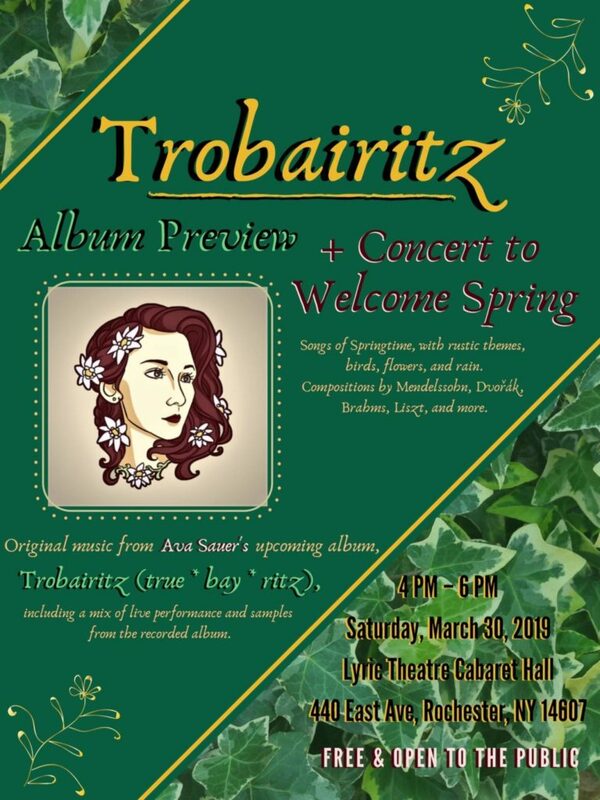 The concert will include a preview of songs from their forthcoming album Trobairitz, as well as a selection of classical songs that celebrate the coming of spring. 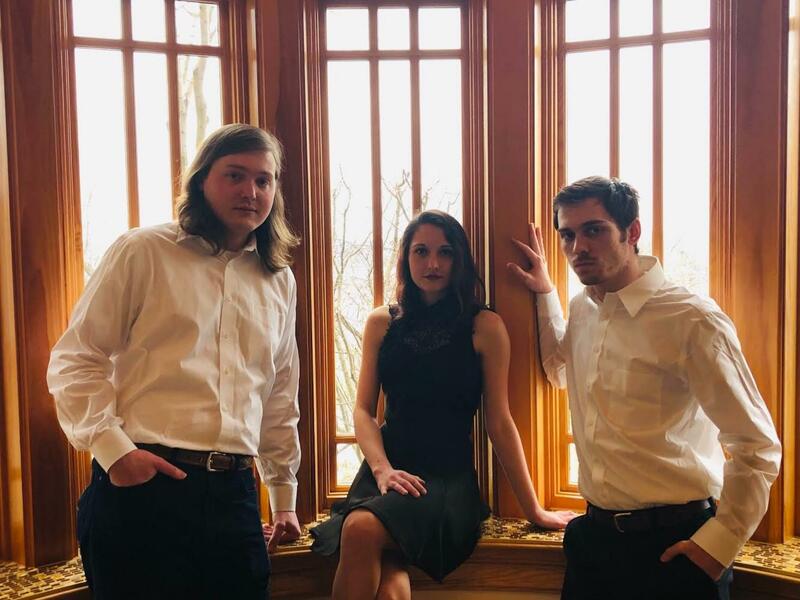 Follow The Archive Ravens on Facebook and Instagram for updates.